If you’ve ever been stuck wondering how to unlock a steering wheel that won’t budge, then you know how frustrating it can be when a piece of your car’s safety gear fails to function properly. 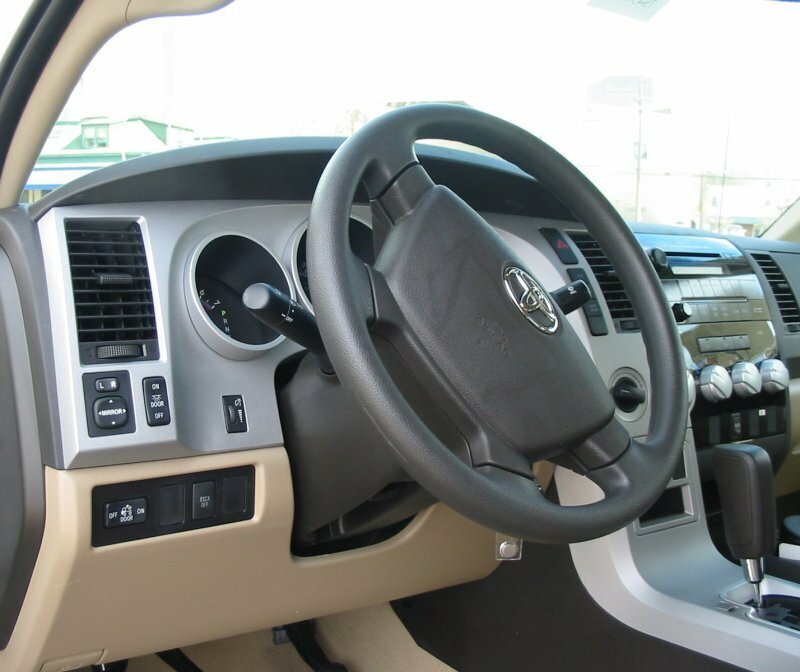 Steering wheels lock to make it harder for your vehicle to be stolen and to make it easier to tow a disabled vehicle without having to worry about the side-to-side motion of the front axles. When your steering wheel gets stuck in the locked position, however, you can be stranded, unable to steer or even start your vehicle. 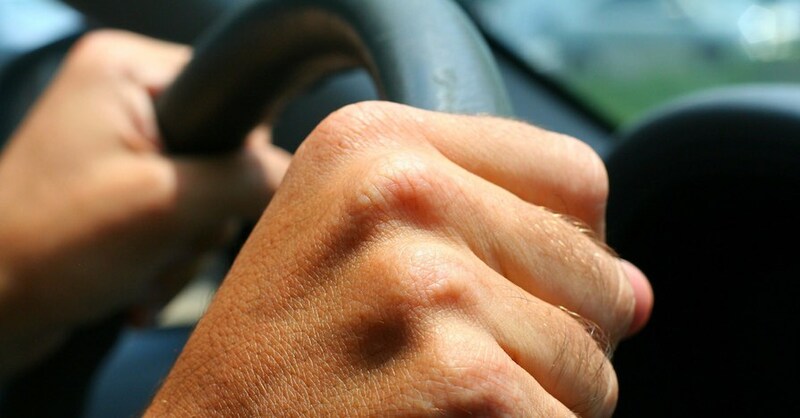 Check out these three easy tips for dealing with a sticky steering wheel. The number-one thing to remember when trying to figure out how to unlock a steering wheel is to avoid the “brute strength” approach. 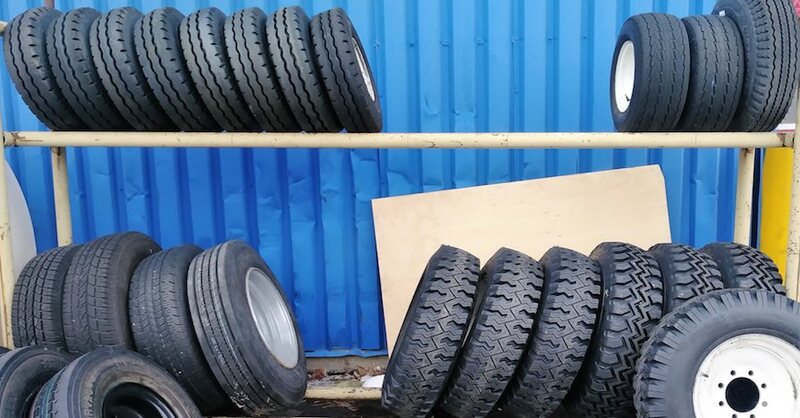 If you’re too forceful when attempting to dislodge the wheel by hand, you can damage the internal mechanism and end up with a wheel that will never lock again. With the key in the ignition turned to the “on” position, it’s safer to quickly wiggle the wheel back and forth or apply varying pressure in one direction and then the other until you feel the lock begin to release. If you can’t get the key to “on,” then keep trying to turn the key forward while moving the steering wheel as described. A hard yank is likely to do more harm than good under these circumstances. Sometimes the key won’t turn at all while the wheel is locked, which further compounds an already frustrating situation. This can be due to a number of issues with the lock cylinder in the steering column or dash. It may be dirty inside — having picked up pocket lint or other debris — or it may be on its way out and need to be replaced in the near future. Resist the temptation to stick something other than the key inside it in an attempt to clean it out. Instead, it’s a better idea to insert the key and then pull it out slightly and try to turn the ignition and steering wheel at the same time. You can also repeatedly insert and remove the key or wiggle the key from side to side inside the cylinder to activate the tumblers. 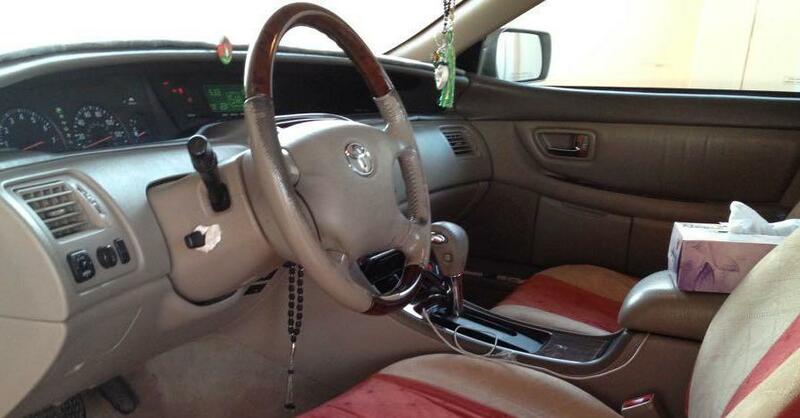 It may not be the lock cylinder that’s thwarting your attempts to unlock the steering wheel. Sometimes, the key itself is the problem. If your key has been worn down to the point where it’s no longer capable of properly interacting with the lock tumblers, then it won’t be able to budge the steering wheel. If you have a second key, try that one instead. If you don’t, you can head to your dealer and have them cut a new key. They won’t use your existing, worn key; rather, they’ll use the serial number of your vehicle to produce a perfectly shaped key for your vehicle’s specific ignition lock. Avoiding excessive force and not being afraid to engage the services of a locksmith will go a long way toward dealing with any vehicle ignition lock issue. Check out all the steering & suspension parts available on NAPA Online or trust one of our 17,000 NAPA AutoCare locations for routine maintenance and repairs. For more information on how to unlock a steering wheel, chat with a knowledgeable expert at your local NAPA AUTO PARTS store. Featured image courtesy of Morguefile. 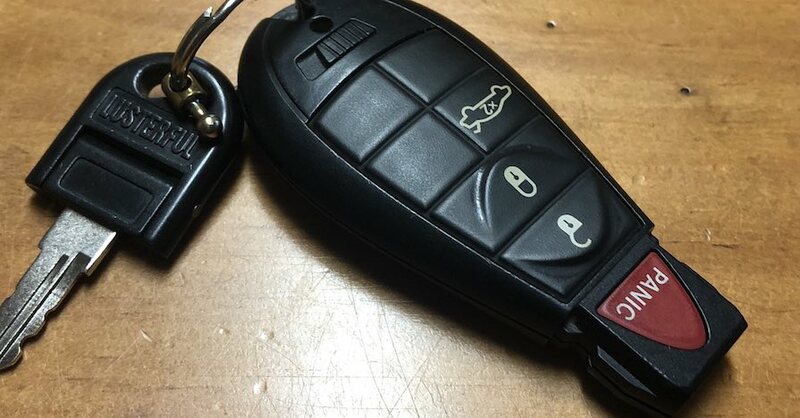 Your Ignition Key Won’t Turn: What Could Be Happening?